The car repair and other services available at our Gander Green Lane facility are extensive and include. Car Servicing of all makes – Did you Know servicing with us doesn’t affect the validity of your manufacturers warranty? 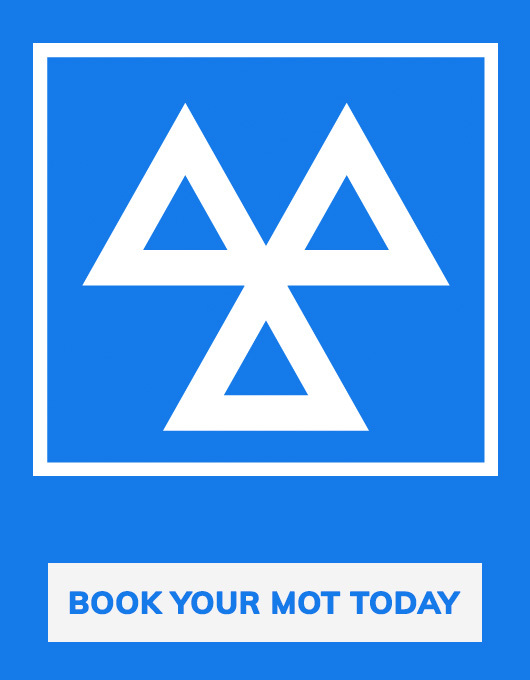 MOT – modern testing lane plus a “while you wait” service. Car Computer Diagnostics – swift and accurate fault finding. Car Air-conditioning – repairs, re-gassing and antibacterial servicing. Car Tyres – regular sizes in stock and if not available we can get them for you. Exhausts and Batteries – supplied and fitted. Timing Belt Replacement – see details. Water Pump Replacement – see details. We stock around 95% of parts for most vehicle makes on site, so there’s no delay waiting for parts to arrive.We offer quick and professional car services in Sutton and Cheam.